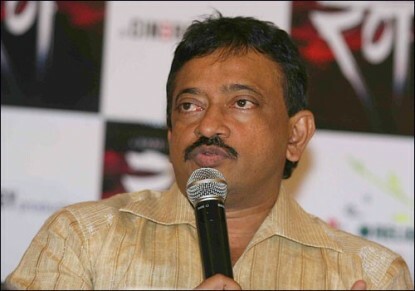 Bollywood film maker Ram Gopal Varma was the one to introduce a new age of horror with the film ‘Bhoot’. Now the makers are all set to bring the sequel of the movie which had Ajay Devgn and Urmila Matondkar. The movie has already been named as ‘Bhoot Returns’. Initially, the movie was to be named as ‘Bhoot 2’, but the title could not be given due some issues between the producers and the director over copyright of the title. The new movie will have Manisha Koirala and JD Chakravarthy and Eros International will be producing the flick. The sequel will be released in 3D version and will also be released in Tamil and Telugu languages.